Yolkboy and Lady Gwyn examine the arc of Ned Stark and his legacy in the novels. From the frozen North to the Red Keep and beyond, we explore the politics of Ned’s lifetime with special attention paid to his honor, judgement, history and role as a family man. 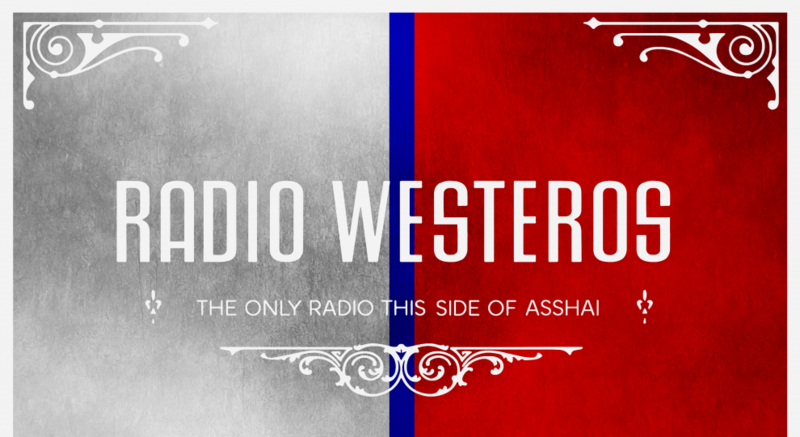 Our usual readings and advert from Westeros round out the episode. Yolkboy and Lady Gwyn present part one of a two part examination of Petyr Baelish. Littlefinger’s plotting, schemes and economic manipulation relative to the events in King’s Landing and the deaths of several key players there will be examined, with special consideration paid to his use of agents and spies. Readings and adverts from Westeros complete the episode.